After getting the “feedback” from users on the controversial auto log-in on Chrome 69 whenever they sign-in into any company-owned service, Google says it will give more power to the users in next Chrome release. “We’ve heard—and appreciate—your feedback. We’re going to make a few updates in the next release of Chrome (Version 70, released mid-October) to better communicate our changes and offer more control over the experience,” Zach Koch, Chrome Product Manager, wrote in a blog post. 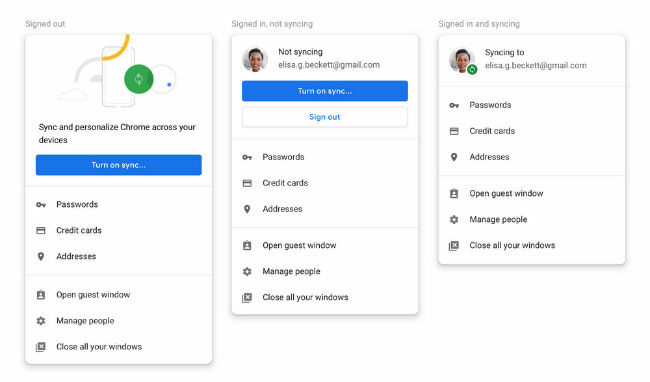 The executive says that while Google thinks sign-in consistency will help many users, it is adding a control that allows users to turn off linking web-based sign-in with browser-based sign-in—that way users have more control over their experience. “We’re updating our UIs to better communicate a user’s sync state. We want to be clearer about your sign-in state and whether or not you’re syncing data to your Google Account. We’re also going to change the way we handle the clearing of auth cookies. In the current version of Chrome, we keep the Google auth cookies to allow you to stay signed in after cookies are cleared. We will change this behavior that so all cookies are deleted and you will be signed out,” Koch added. The executive also reiterated Google’s stance that that the change in Chrome 69 to sign-in does not mean Chrome sync gets turned on. Users who want data like their browsing history, passwords, and bookmarks available on other devices must take additional action, such as turning on sync. 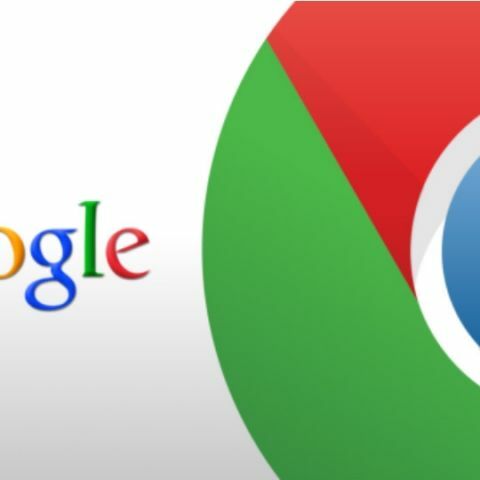 After media reports lashed out at Google for not informing users about the changes made in Chrome 69, Adrienne Porter Felt, Engineer and Manager, Google Chrome took to Twitter and explained the the reason and the working of the new structure. She claimed that the feature was introduced to allow Google to better help users who share a single device (for example, a family computer). Koch echoed her explanation in the blog post and said that over the years, Google has received feedback from users on shared devices that they were confused about Chrome’s sign-in state. “We think these UI changes help prevent users from inadvertently performing searches or navigating to websites that could be saved to a different user’s synced account,” Koch added.